Thanks to Thermlatake, BASCO HK and ANA Computer Technology, our Project Core Arancio has a new home for the next 4-6 weeks. You can check out the system in the flesh at ANA Computer Technology, located on the 2nd floor (shop 201) at Wan Chai Computer Center, Hong Kong. 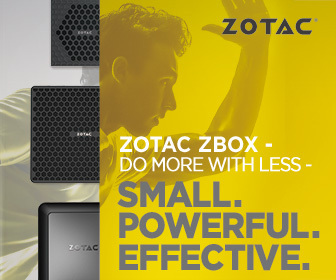 Also, I would like to say special BIG thank you to ZOTAC for sponsoring their GeForce GTX 1080 AMP Edition (8GB GDDR5). ANA Computer Technology is located inside Wan Chai Computer Center on Hennessy Road, Hong Kong Island. Check out the map below. You take the Island Line (Blue Line) on the MTR and get off at Wan Chai station Exit A4 or A5. I would like to say a BIG thank you to all our sponsors who have contributed towards the Project Core Arancio.